Sticky, slimy gooey fun! 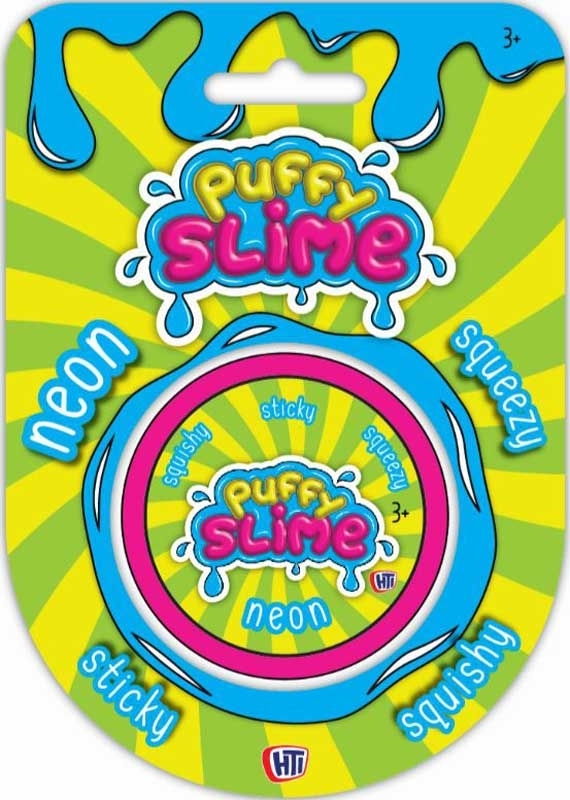 This slime is lightweight soft and fluffy - you won't want to put it down. Supplied in four different Neon colours! Pink, orange, green and yellow.